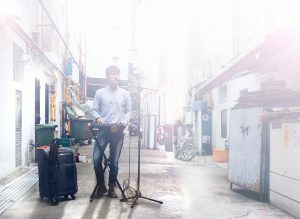 As a theatre company invested in nurturing emerging talents, Toy Factory often creates programmes that benefit young artists in their pursuit for artistic greatness. Training sessions conducted by Toy Factory’s Artistic Directors reaches out to new theatre makers by mentoring and nurturing them. In 2017, Toy Factory launched the playwright incubation programme The Wright Stuff in which our Artistic Directors provide one-to-one mentorship to the playwrights to help strengthen their idea or concept, and eventually bring them to life by producing them in NOWplaying@17. 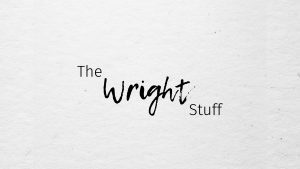 With the success of The Wright Stuff in 2017, it is returning for another season in 2019 to work with our new local playwrights and bring them to the main stage in the same year! Watch this space for exciting training programmes that may benefit you!